 Join the START Warsaw Team & Be a part of the International START Network. Take part in organizing events and international trips for students and startups in Poland! entrepreneurship and technology among students. own impact and become a part of the START Family! 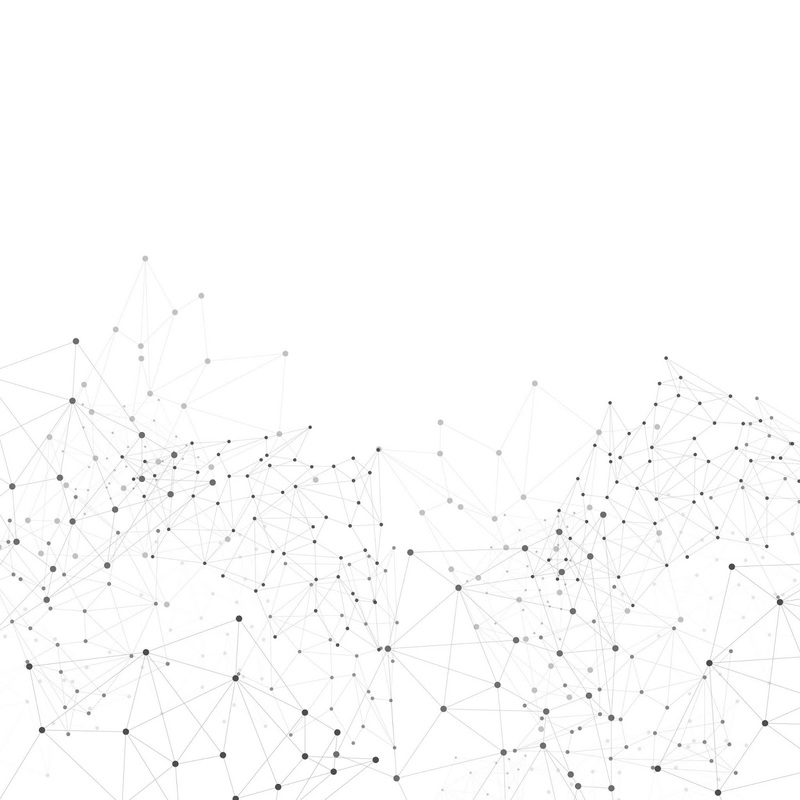 of the team, hosting internal events and being in contact with the START Network in ST Gallen. team as well as be in touch with the IT team in the START Network. Drop us an email at contact@start-warsaw.pl or contact us on our website/social media pages.